A topology puzzle was sent to a number of science YouTubers to challenge them for a solution. The puzzle went on a mug. On the mug there were three houses and three resource centers: a water plant, a electricity plant, and a natural gas plant. To solve the puzzle, each house must be connected to all the resource centers, and the connections must not intersect. It's the puzzle above rendered in 3D format. It is built with Unity. 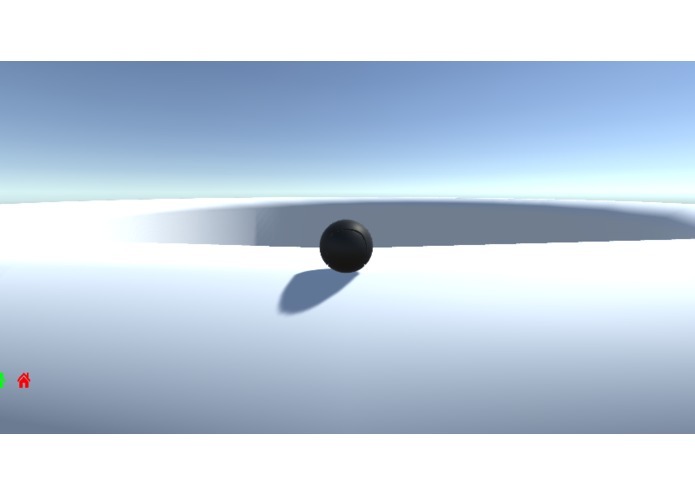 In general this is the first time I work with a 3D game engine. Restricting all movements on the surface of a mug is quite unconventional. None of the cameras provided in the standard assets is satisfactory. Canvas is not acting as expected. 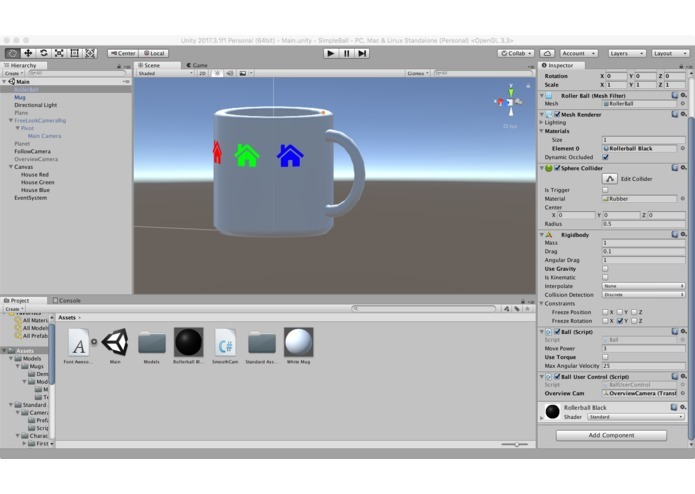 According to advice from Game Dev League Discord server, an algorithm based on ray casting is implemented to determine the angle of the surface, and force is applied accordingly to stick the player to the surface of the mug. Basic Unity Scene construction, Prefab usage, script API, 3D transformation, etc. 3D is not polished yet. Then maybe a VR version can be made.